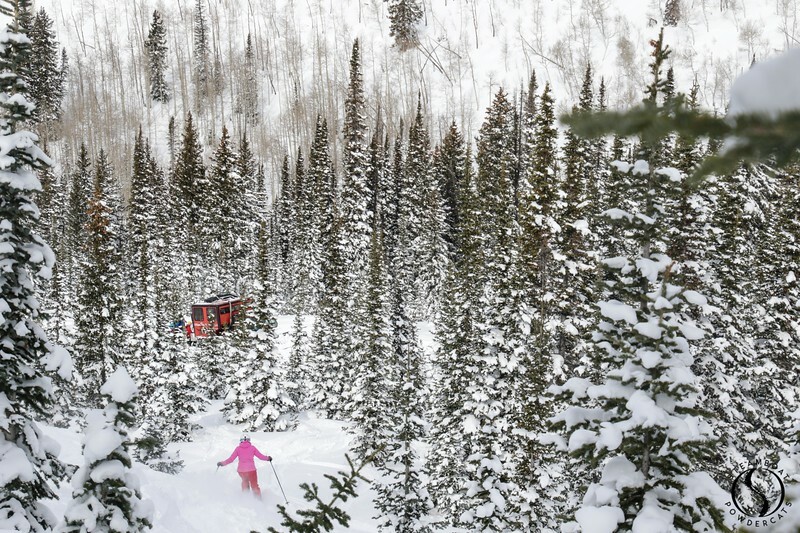 The powder skiing on Buffalo Pass today was described as “ridiculous” by one of our long term guests, Dale. 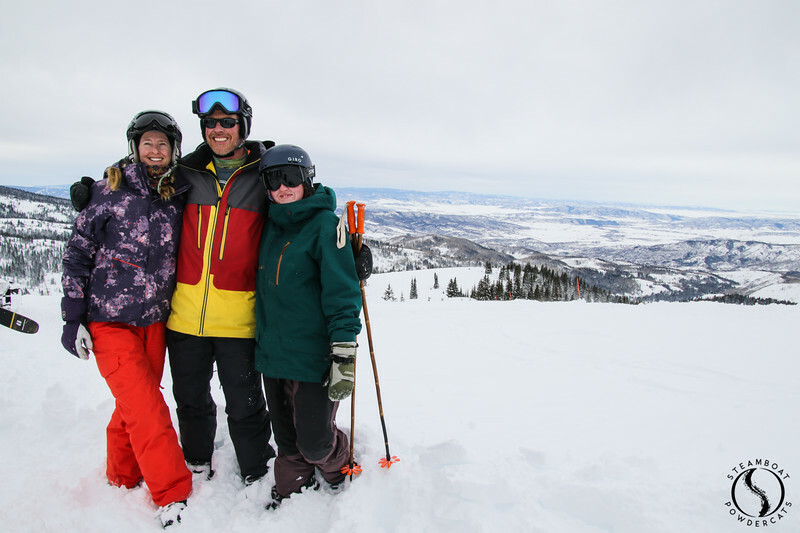 He has been skiing with us for the past week with his buddy, as well as a slew of other friends and business partners. We couldn’t agree more with his statement. 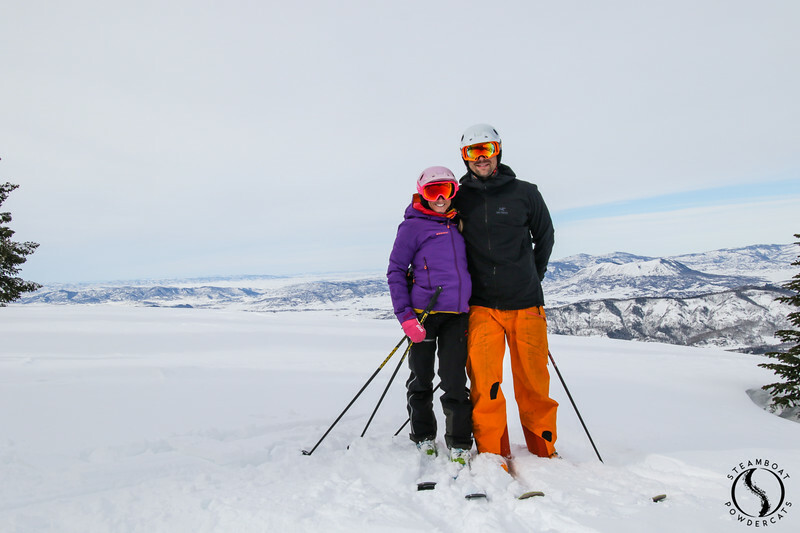 Not only were the snow conditions great, but we also had a healthy mix of close friends, couples, family, and one half of our fearless owners, Kramer & Stacey. During this, “Month O’ Love” it’s important to do what you love with those you love. 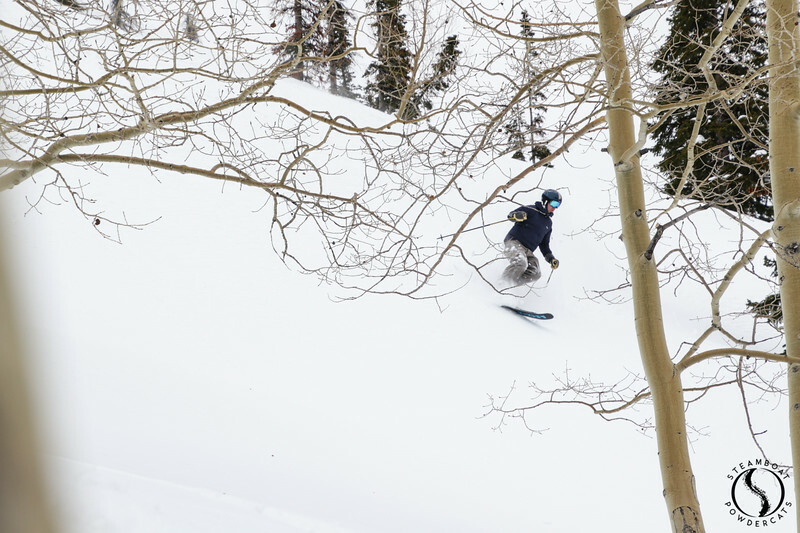 And more specifically, going skiing with those special peeps because if they happen to love powder as much as you, hold on to them supa tight!! 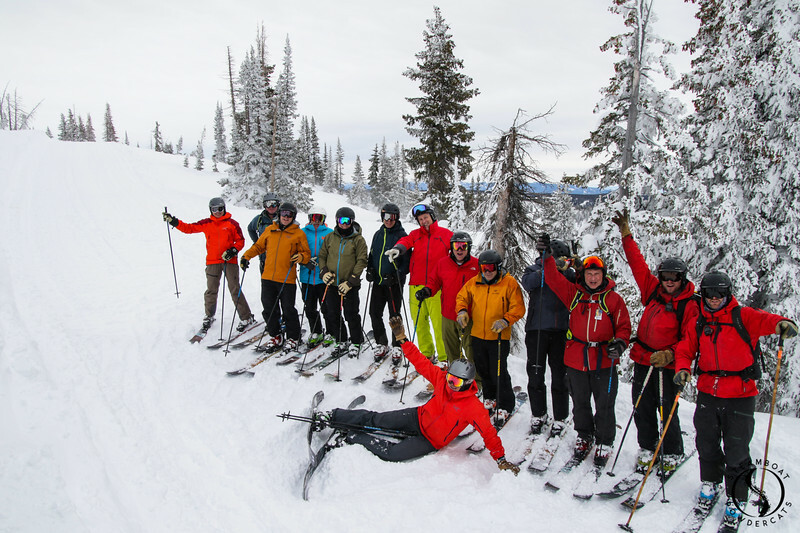 Steamboat Powdercats operates under special use permits from the Routt - Medicine Bow National Forest and is an equal opportunity service provider.